This property was sold by Steve Sherman. For similar results, feel free to contact Steve at 843-812-2079. This beautiful Madison Model, two story home, is perfectly located on a large home site with 1678 Sqft of amazing open living space encompassing three distinct suites. The entry foyer opens up to a design plan that works for everyone. This extraordinary kitchen provides enough working space for multiple cooks at once. The owner's suite features double vanities, a walk-in shower encased in glass, a large walk in closet and lots of natural light. With cool contemporary tones, luxury plank flooring and carpet throughout, granite and stainless surfaces, this home is appointed with the latest in design concepts. 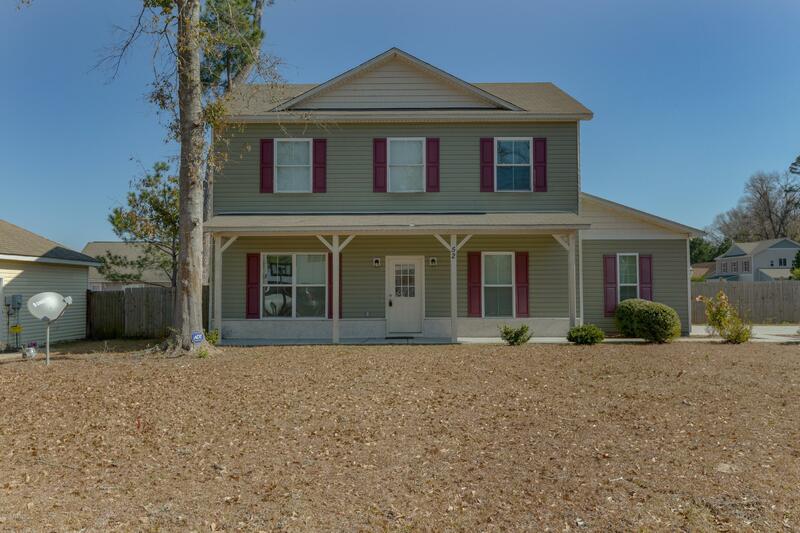 This wonderful home is a short drive to Hilton Head and just minutes from MCAS Beaufort or Parris Island.